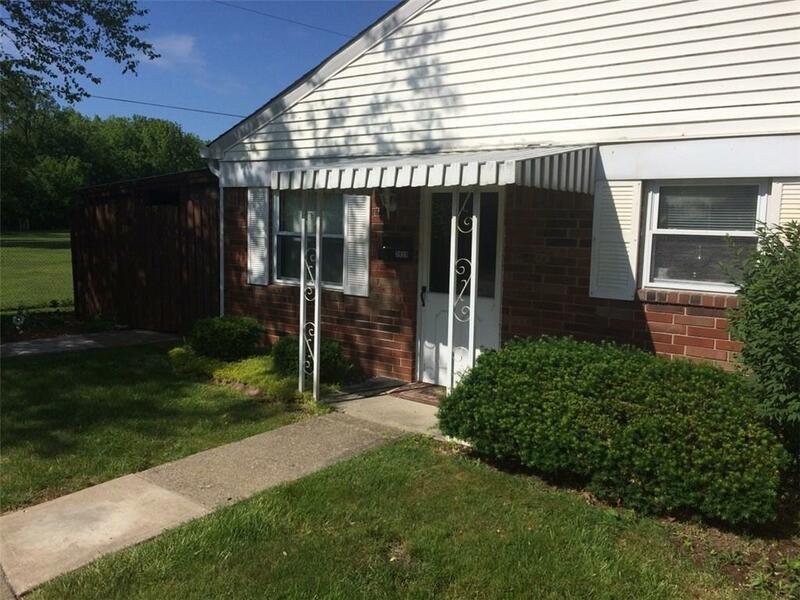 Charming 2 bedroom 1 full bath condo! Features a large open great room w/ lots of natural light, kitchen w/ all appliances included. 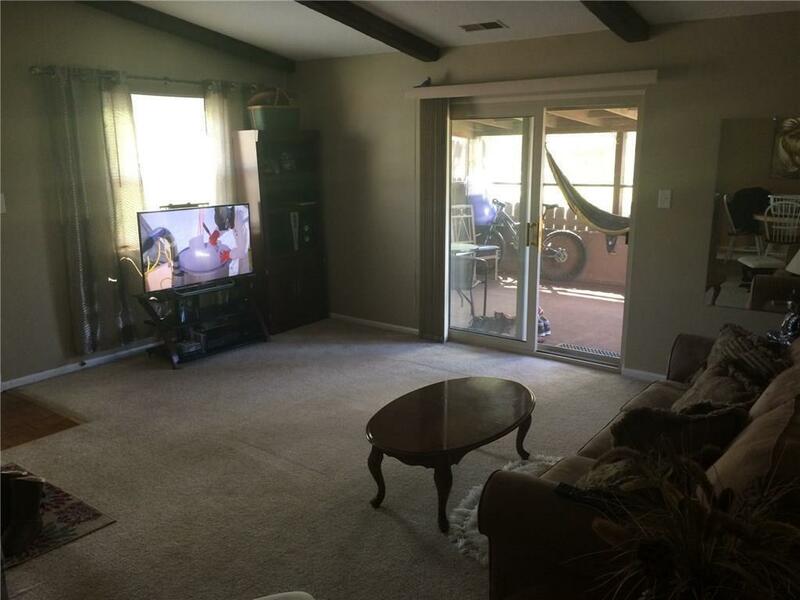 Nice breakfast dining area, great size laundry room, master bedroom w/ large walk-in closet, open private patio off the great room, quiet street, great location close to the mall and minutes from I-65.